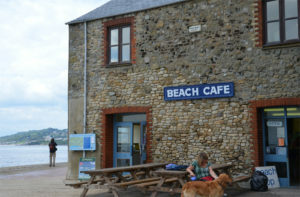 Popular café at Charmouth beach serving breakfasts, lunches, cream teas and snacks. 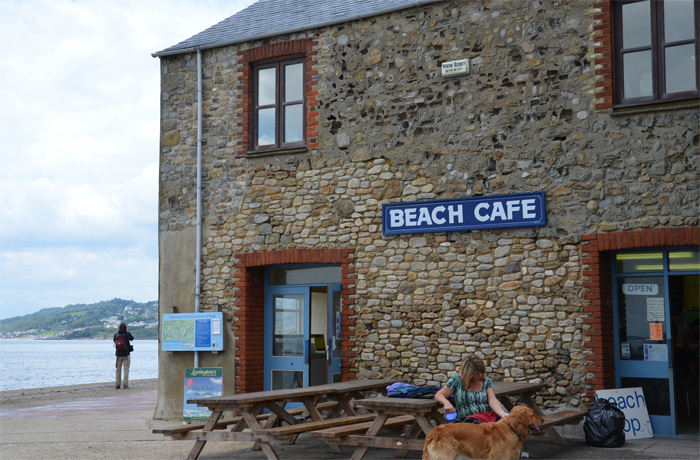 Locally made cakes and Marshfield Farm ice cream are much enjoyed by regular customers who sit outside and soak up the view. Teas, coffees and a wide selection of soft drinks and ice creams are always available. Angela and her team would be delighted to welcome you! 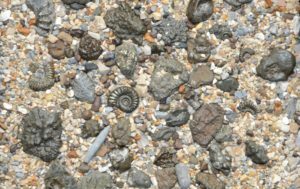 Open February half term and from March to October.